On a recent trip to the New Forest, we ventured a little further one day towards Wareham in Dorset, in order to visit Corfe Castle. The ruins of this castle overlook the picturesque village of the same name and if you can block out the tourists and their cars, you really feel as though you have stepped back in time. 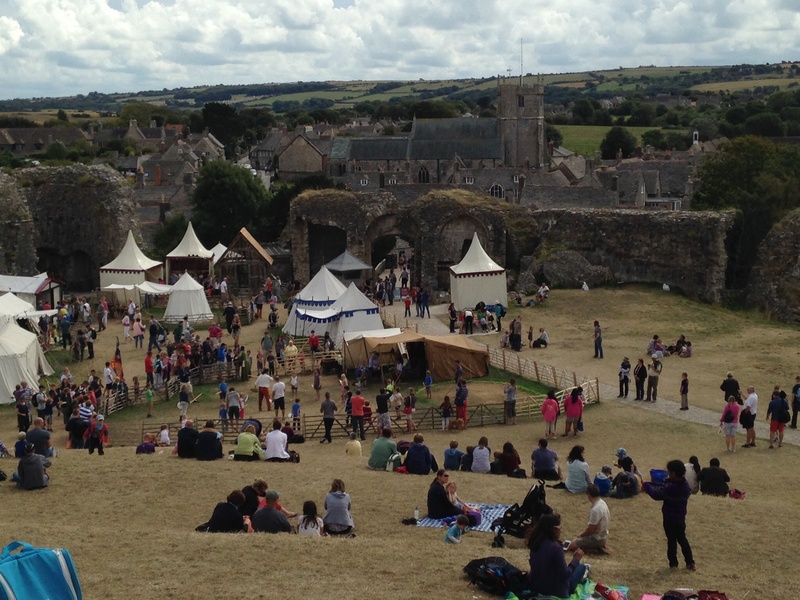 The National Trust own the ruins of Corfe Castle and their theme for the summer was to highlight Medieval living. 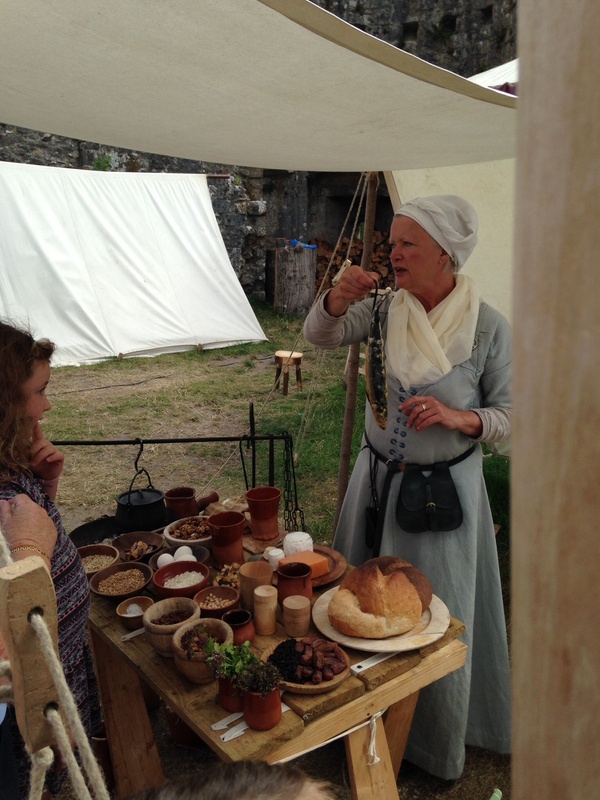 On arrival we found a Medieval market, showcasing the crafts and food of the time. 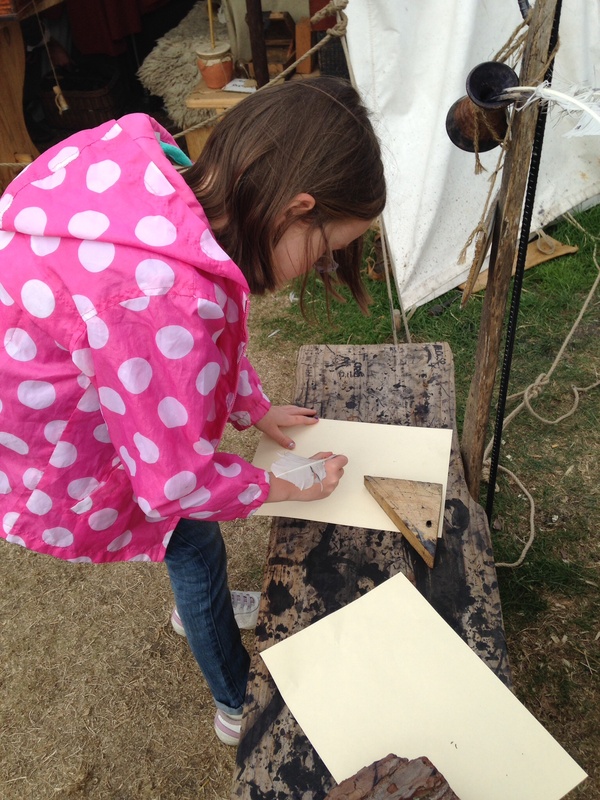 We tried our hand at writing with a quill. Learned all about popular foods and cooking methods. 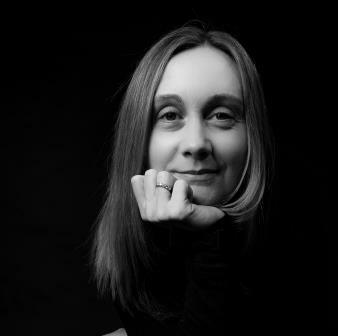 We also heard a vivid re-telling of the battle of Agincourt. Standing up high amongst the ruins of the castle, gave an opportunity to take in the scene from another angle. And who could resist the urge to roll down the hill! 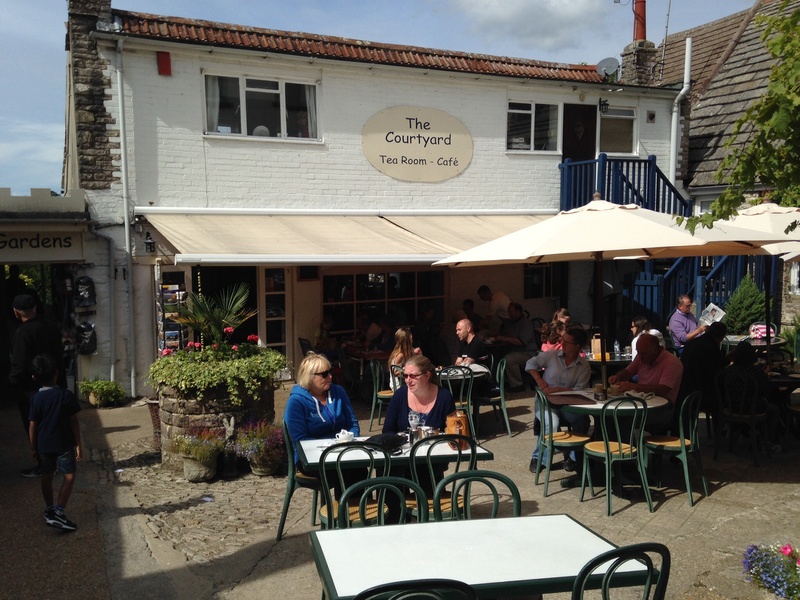 Then we finished with a visit to a local tea rooms. I have to mention that I was most impressed with this cafe. Not only were the staff lovely and the food delicious, they also offered a selection of gluten free items. My son enjoyed a dairy and gluten free scone and so for once, did not feel left out, because let’s face it, you can’t go to these places and not have a cream tea can you? What a gorgeous day, what a stunning view from the castle! It’s so great that your son could enjoy a gluten and dairy free scone and be included in all the fun. Popping in from Magic Moments. You have to love the tea shop after a lovely ramble. What a stunning place to visit. Kids imaginations can run wild at castles. It is a really quaint little place. Well worth a visit. The children loved it, so I would definitely recommend.